In 1881 Madrone Vineyards owner, George Whitman granted a portion of his vineyard land to the Sonoma-Santa Rosa Railway. 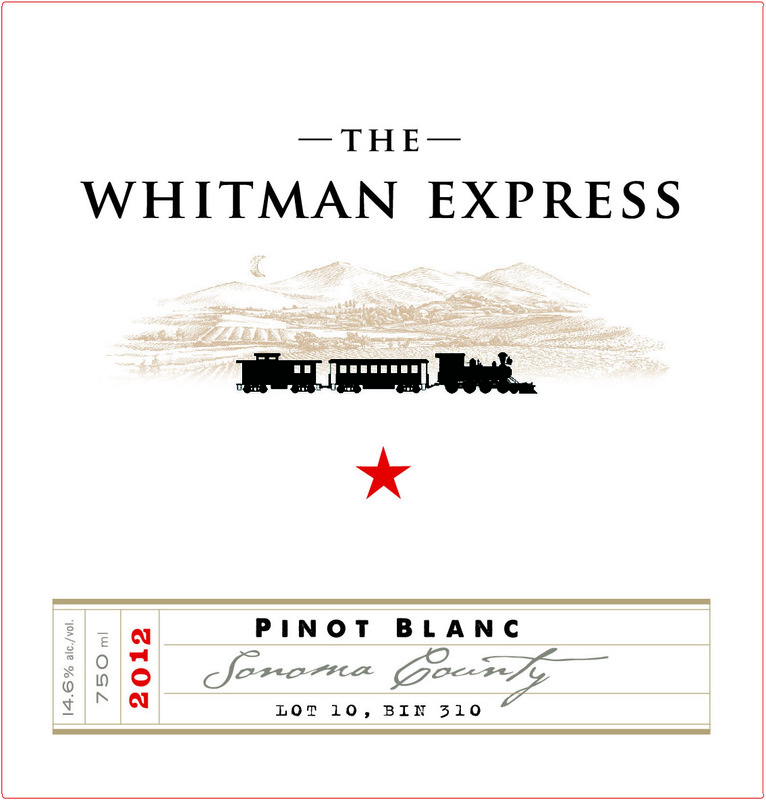 A historic train, “The Whitman Express”, brought passengers between San Francisco and Santa Rosa and played a pivotal role in the development of Sonoma. 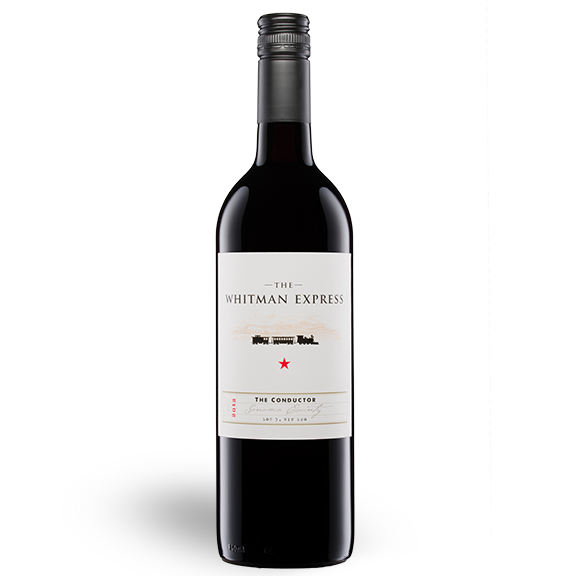 We pay tribute to the entrepreneurial spirit of this California wine pioneer with The Whitman Express. A lush blend of Zinfandel, Barbera and Merlot, enhanced with small amounts of Sonoma County Syrah, Sangiovese, Cabernet Sauvignon and Petite Syrah. This distinctive Sonoma County red blend shows notes of violet and raspberry, balanced with clove and cherries on the nose. Finely textured tannins lead to lingering flavors of cherry and hints of Oak barrel nuance in the finish. 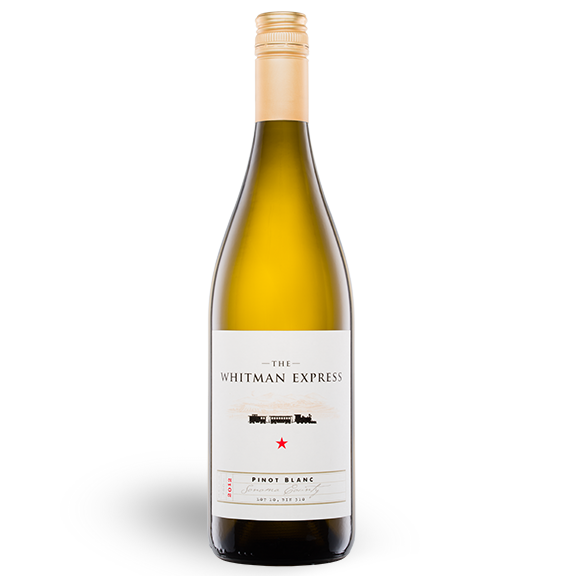 An easy drinking blend of Pinot Blanc with a small amount of Sauvignon Blanc for balance. A refreshing wine with aromas of tropical fruits, honeysuckle, pear and stone fruits. On the palate, this wine shows balanced acidity, hints of tangerine and a soft, yet rich and lingering finish.